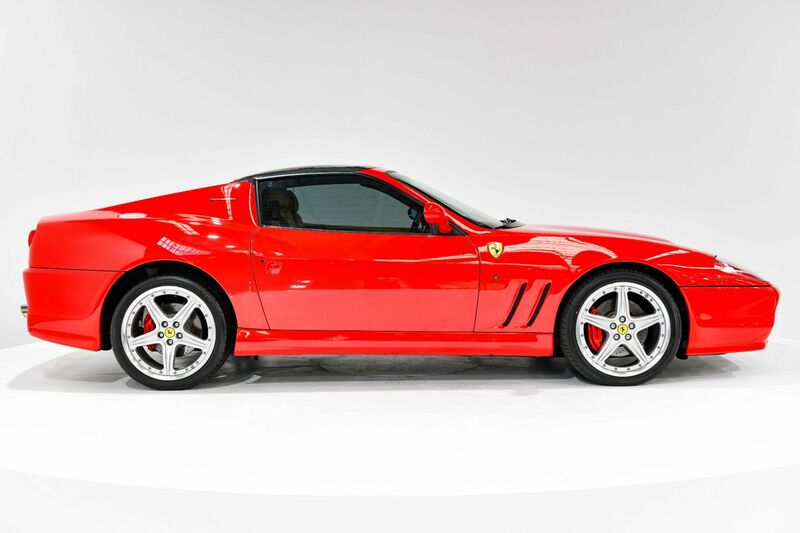 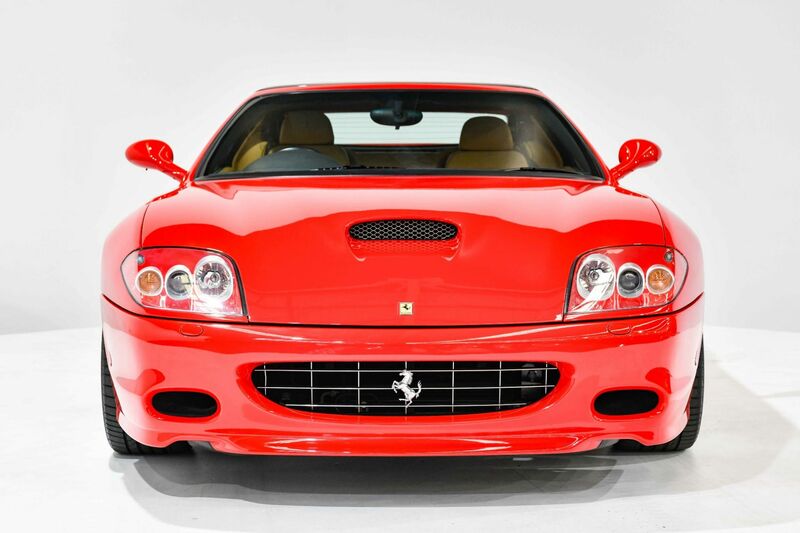 1 of only 6 Australian delivered - 559 Superamericas were built - Only 9,550km on the odometer - Owner's Manual and Service History - 5.7L V12 engine - 6-speed "F1" gearbox In countless ways, this low-kilometre Superamerica 575 is one of the rarest Ferraris in the country. 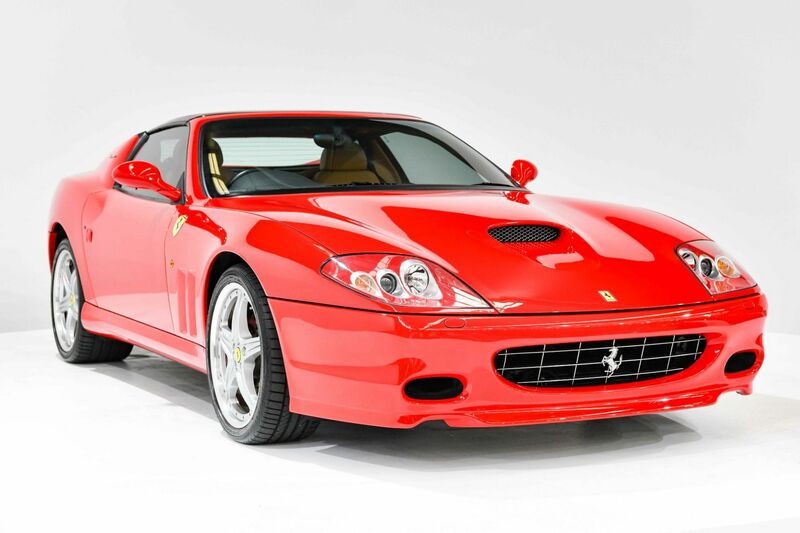 One of just six Australian delivered models, it is the Pininfarina designed convertible adaption of the acclaimed 575M Maranello GT. 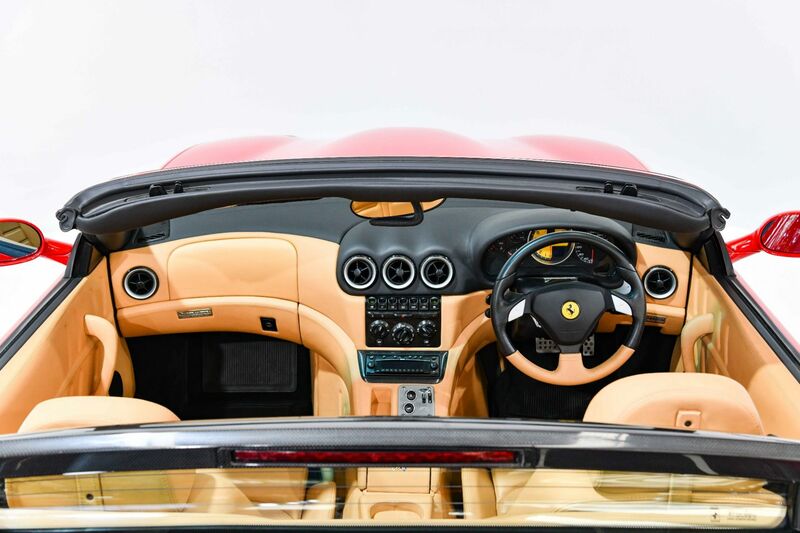 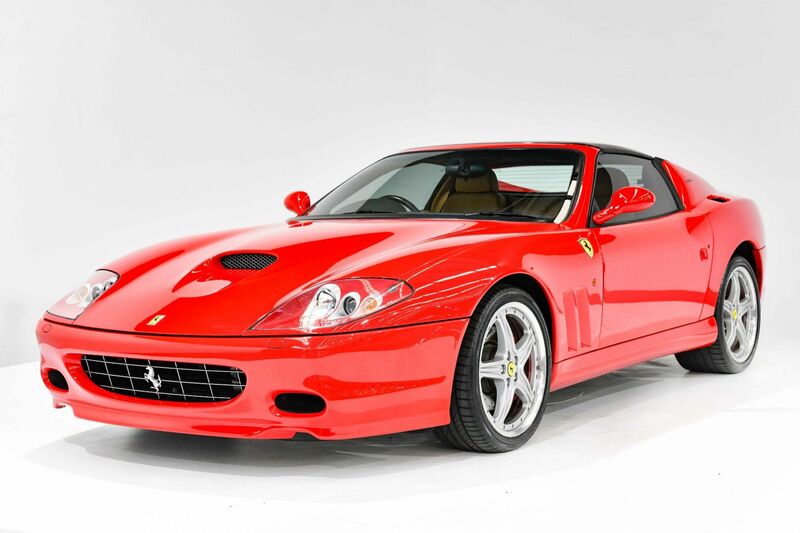 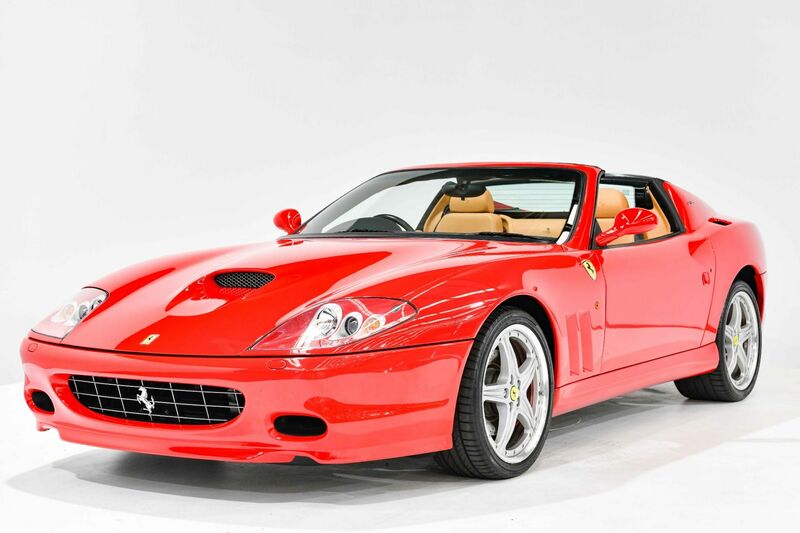 First introduced in 2005 and produced for just one year, the 5.7-litre V12 Superamerica was marketed by the company as the world's fastest convertible, with a top speed of 320 km/h. 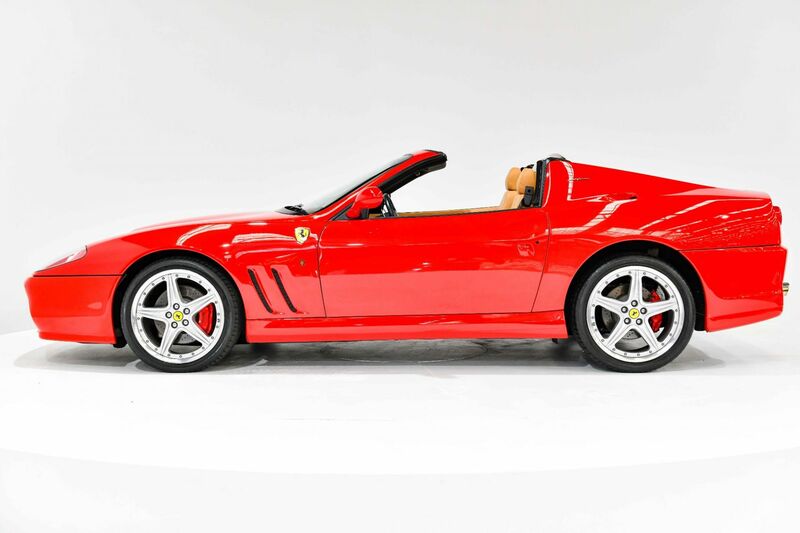 Only 559 of these retractable hardtop models were produced. 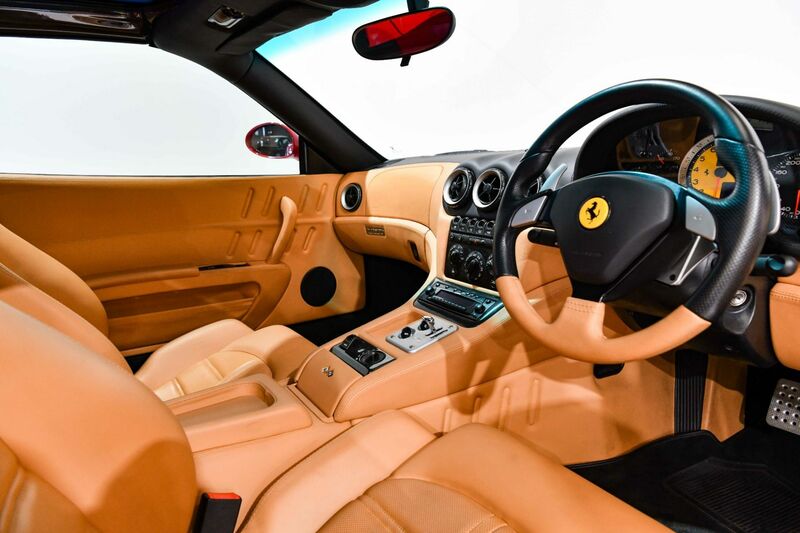 Featuring the semi-automatic electrohydraulic six-speed manual gearbox, the Superamerica was the first V12 Ferrari to receive this 'F1' inspired paddle shifter, providing near instant gear changes and delivering the exhilarating driving experience that Ferrari is so well known for. 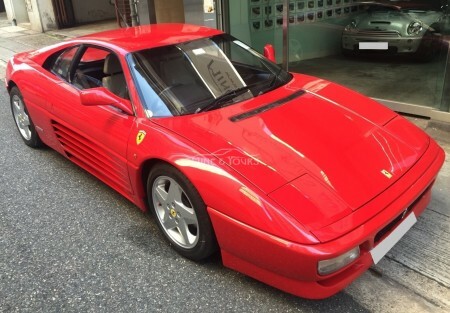 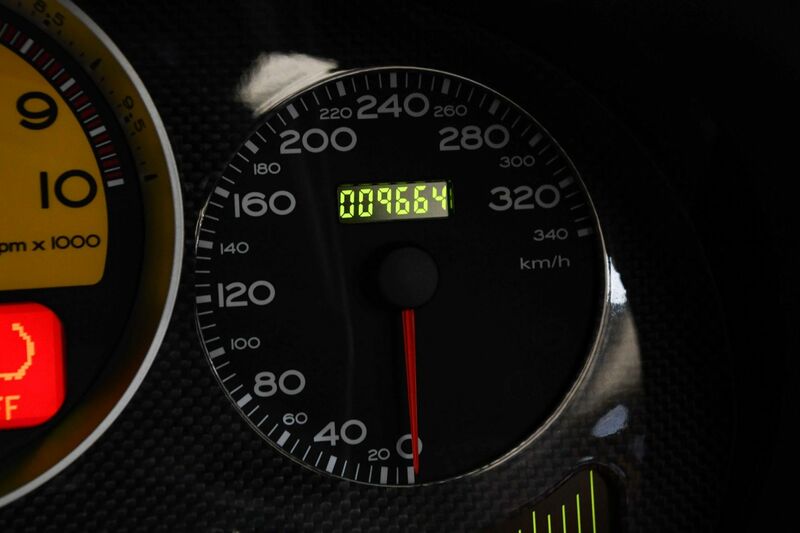 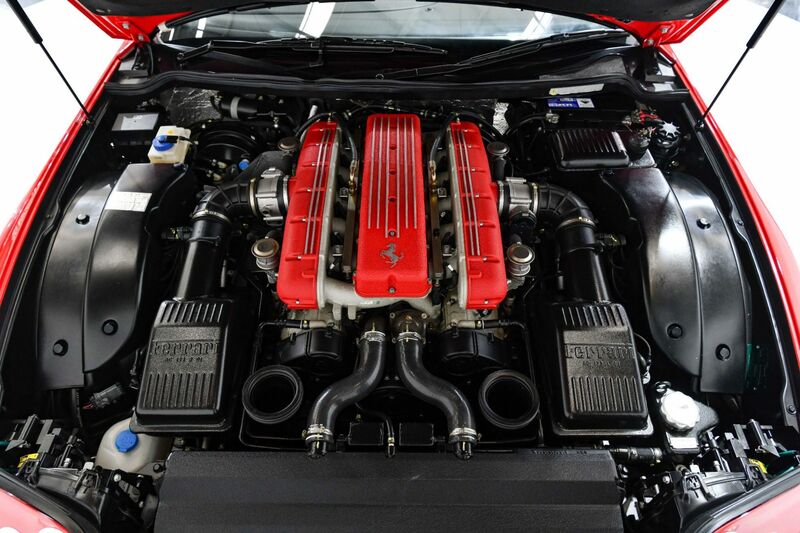 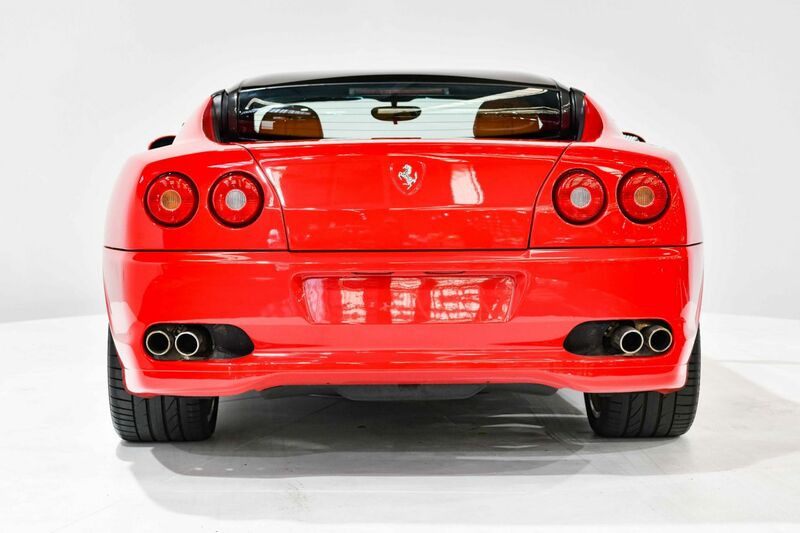 Showing a low 9,663 km on the odometer, this rare Ferrari presents in as-new, pristine condition. 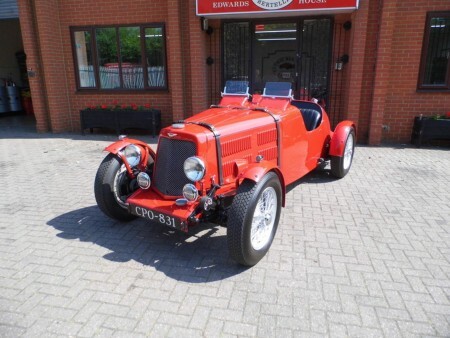 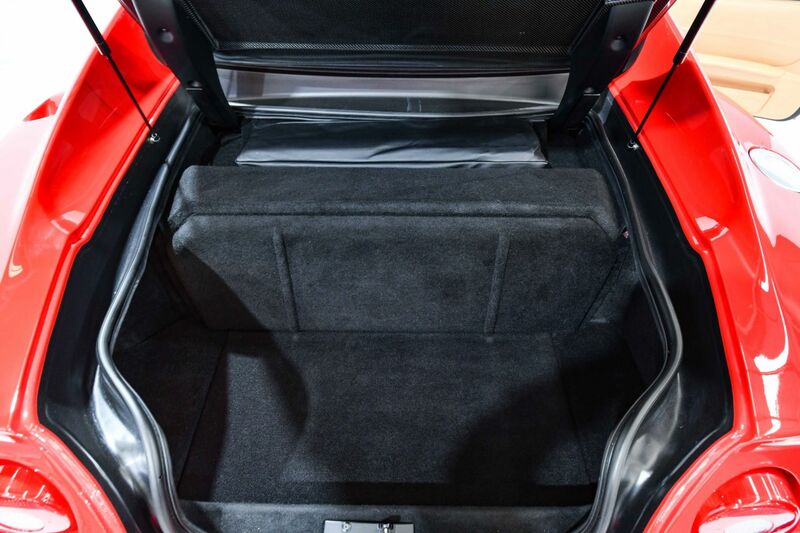 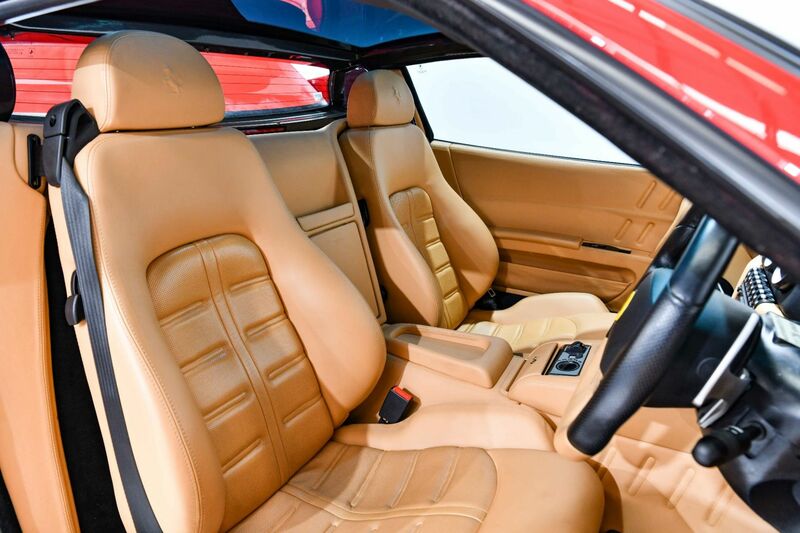 Painted in 'Rosso Corsa' with tan leather interior, it comes with an Owner's Manual and Service History including details of recent servicing. 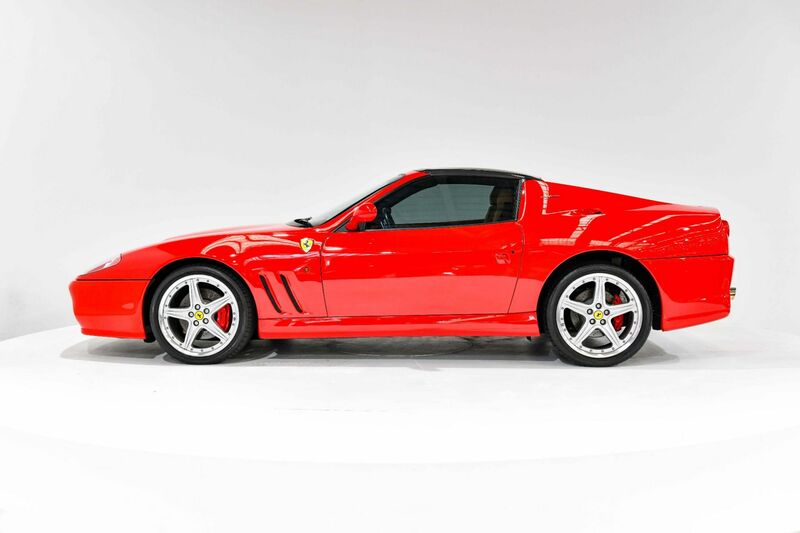 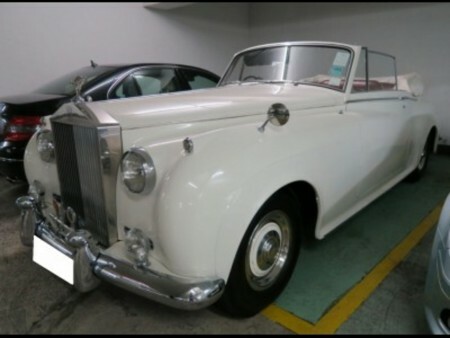 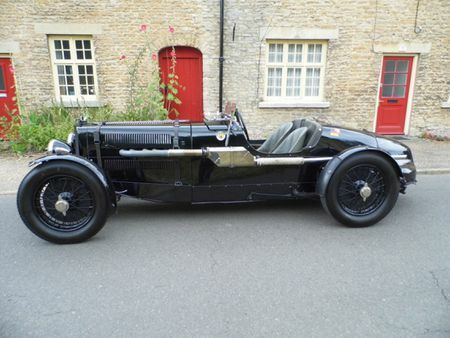 This is the perfect addition to any established collection or a genuine investment opportunity. 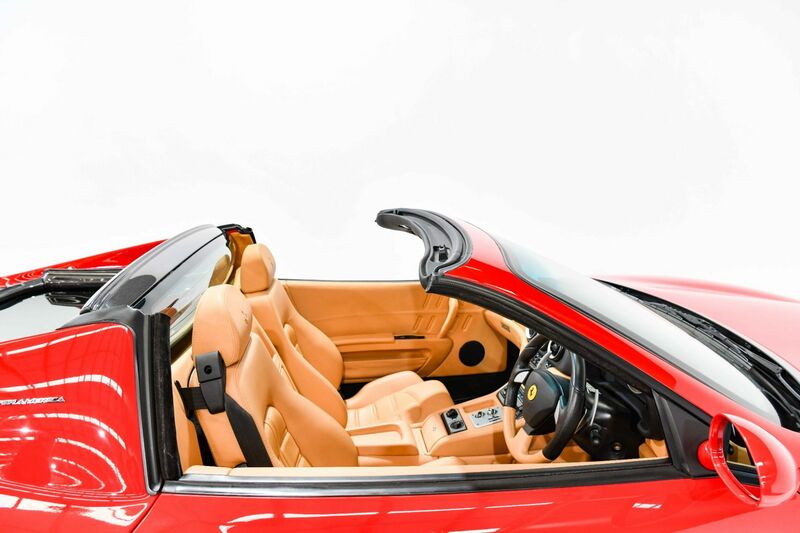 This was the first production vehicle ever produced to feature an electrochromic glass panel roof which rotates 180 degrees to lie flat over the boot of the car. 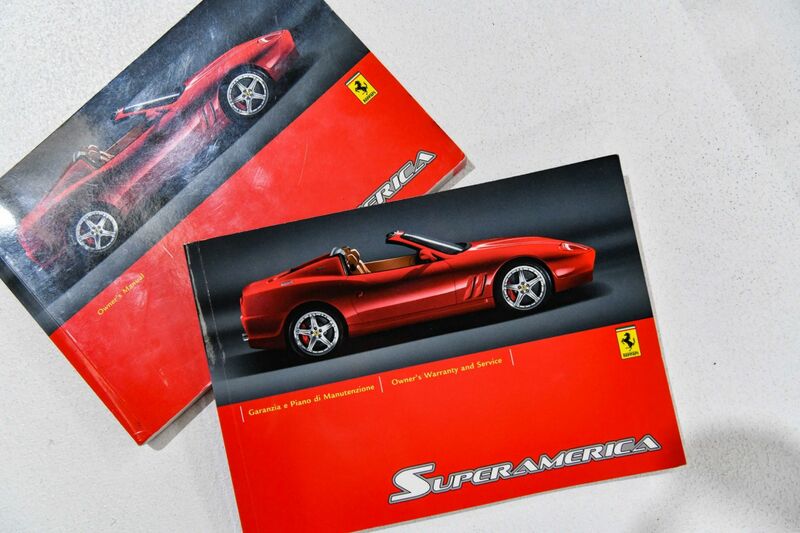 With a 0 to 100 km/hour acceleration time of just 4.2 seconds, the Superamerica's exhilarating performance is matched by a fully adaptive electronic suspension - each of the four-wheel independent suspensions controlled by the gearbox to minimise body pitch during the 200-millisecond gear shift time.